Bonterra Trattoria – Bring your family to Bonterra for a feast! Bring your family to Bonterra for a feast! Gather as a family this December! 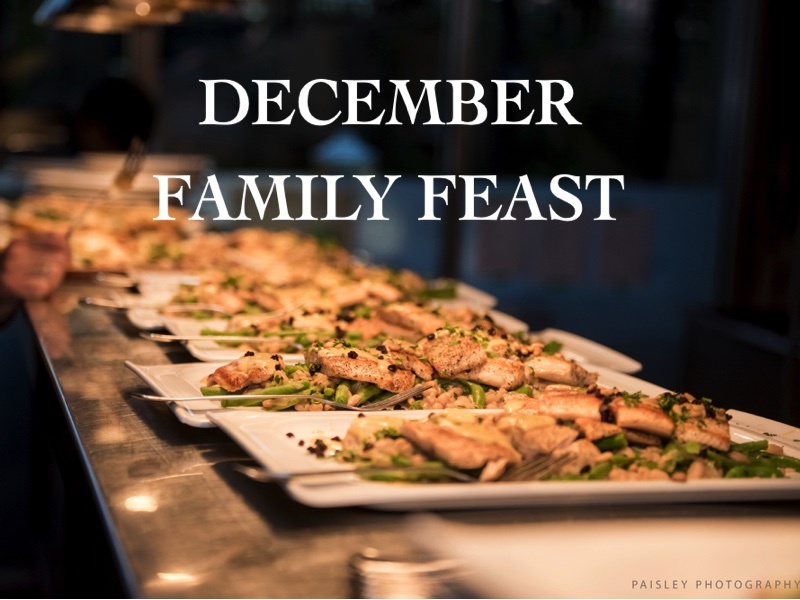 Because the Holiday Season season is all about being with those you love, join us for a family-style feast for just $49 per adult* for the month of December. A family-style dinner is a true culinary adventure at Bonterra. Completely Chef’s choice, the menu includes 15 – 20 different dishes, served in courses. Your experience starts with antipasti selections such as imported and house-cured meats, cheeses, salads, calamari and meatballs. A second course features a variety of delicious pastas, and a carne course offers a selections of meats served with vegetables! Simply make your reservation here, note that you would like to dine Chef’s choice and family-style, and Chef Ben will have your menu ready for you!